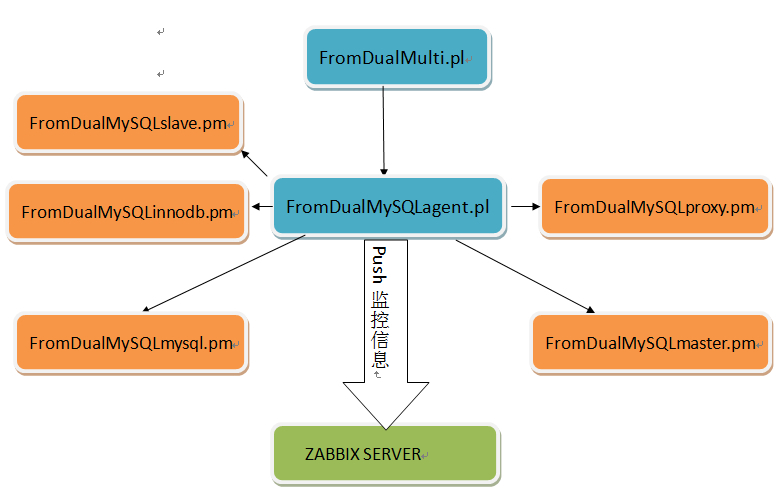 DB平台化管理之MySQL监控 - 数据库服务器 - LinuxTone | 运维专家网论坛 - 最棒的Linux运维与开源架构技术交流社区! - Powered by Discuz! GMT+8, 2019-4-26 10:04 , Processed in 0.029084 second(s), 14 queries , Apc On.